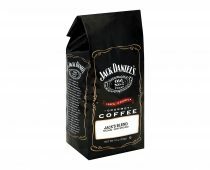 Jack Daniel’s has always taken care of people’s demand for high grade whiskey. 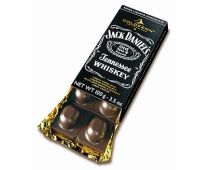 While they’ve been doing that very successfully, they found a way to do the same with consumers’ gourmet experience, that’s why they created the Jack Daniel’s whiskey fudge caramels! 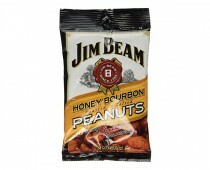 To include a little touch of their traditional production, the brand adds a bit of Tennessee spirits, making your taste buds go through the roof. 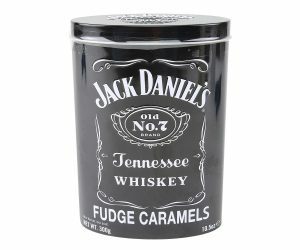 To guarantee the authenticity and quality of the whiskey fudge, the company has entrusted the preparation process to Gardiners of Scotland who use a traditional recipe requiring handmade methods. 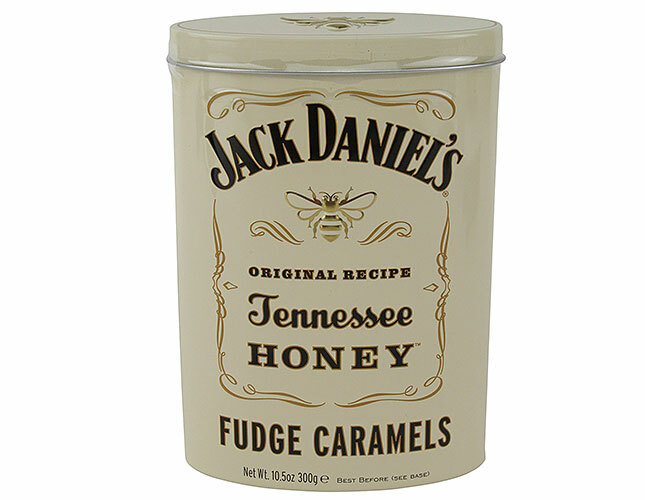 Beside the Jack Daniel's whiskey fudge, don’t hesitate to also enjoy the Jack Daniel’s honey fudge caramels!